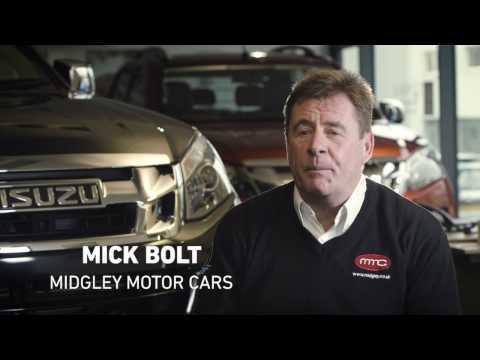 Very proud of Mick - watch his video here! 10/10 FOR THE ISUZU D-MAX AT35! !